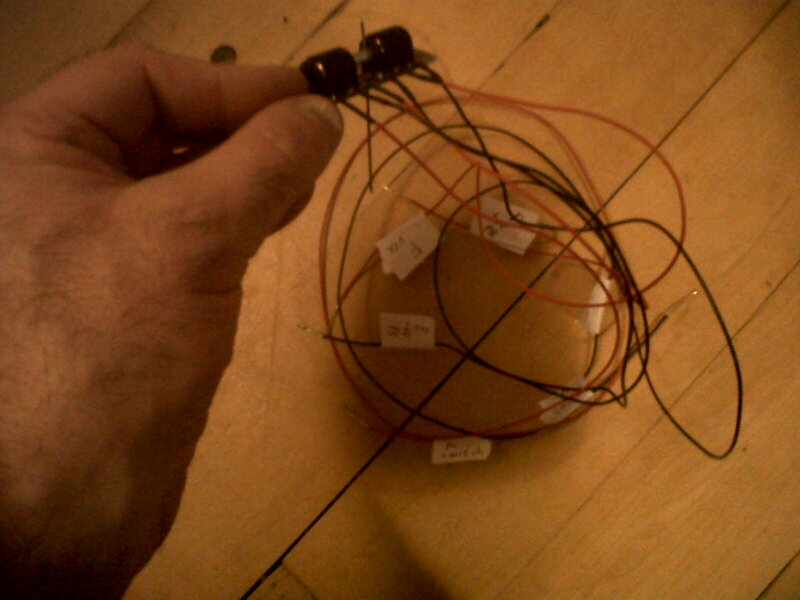 Decided to use the Gaugemaster SEEP PM1 point motor for this practice attempt at wiring points. It's cheaper than the PECO version and does not require the two accessories of a polarity switch and a mounting board - they're built in. Perhaps the PECO motor has other advantages. But, the Gaugemaster instructions for fitting the point motor are a disgrace. Fortunately there is an excellent youTube video by Everard Junction explaining how to do it. 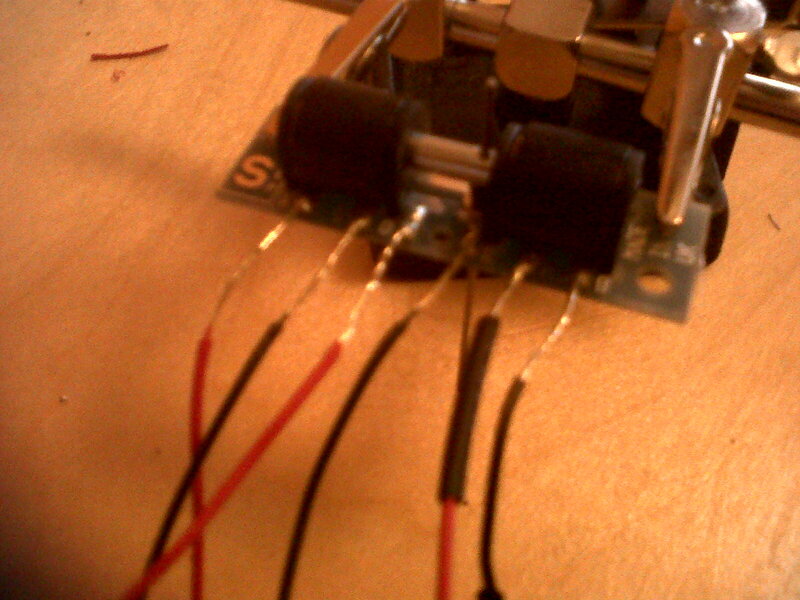 First step is to solder six wires to the motor and label them. I only discovered yesterday that the points motor runs off a separate power supply to the track. 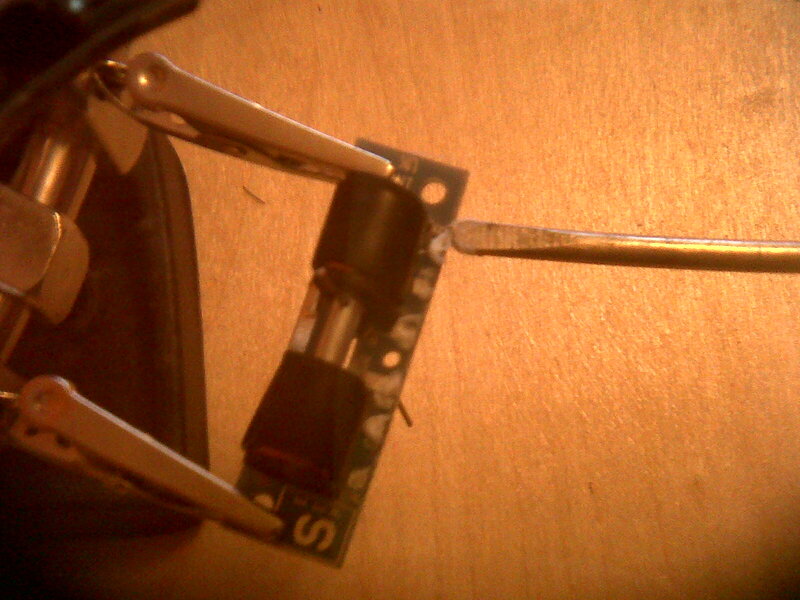 Eventually, I'll buy a proper 12v power supply, but for this practice set-up I'll use 12 volts-worth of AA batteries. Tomorrow, I'll attach the motor beneath the points and wire up the switch with which one manually activates the points motor. Then on Monday morning I'll hopefully have the practice layout finished ready for the visit later in the day of my nephew from Essex and my big sister who have been following this blog and expect to see something tangible. No pressure then. Review of last night's performance at the Kelvingrove. I had dragged my wife along to see it. It was a packed house. I asked her afterwards what she thought of it: "Dreary." was the reply. In truth, I was bored as well. I actually do not like sacred music performed outside its liturgical setting. I've made this mistake before - but won't again. In a church, the music is transformed. No matter how technically brilliant the performance is, sacred music performed in a secular context is dead for me. It's OK listening to it on CD or from the radio at home because I can generate my own sacred context. PS the rest of the audience appeared to love it. Had thought of using asterisks! !